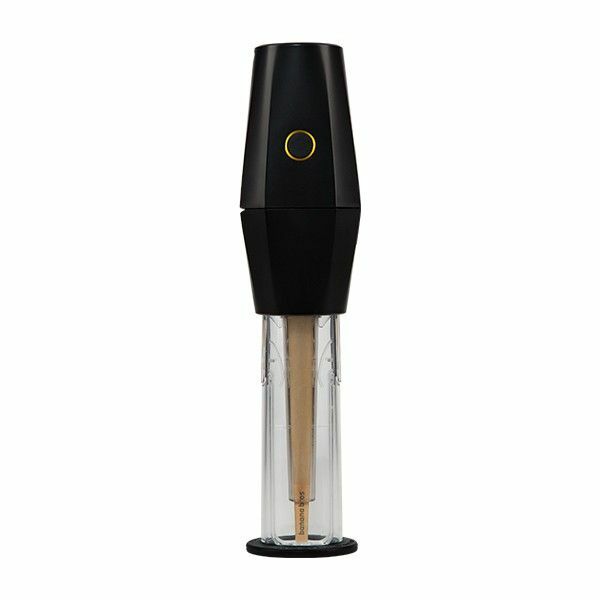 The OTTO Grinder by banana bros. is the world's first automatic grinder for dried smoking blends that doubles as your own personal cone roller. 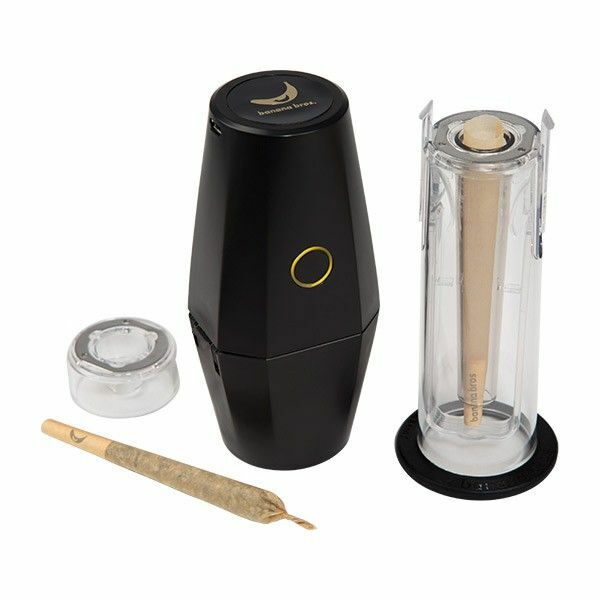 This incredible device will quickly grind up a chamber full of material no matter the type of consistency and dispense a perfectly rolled cone in just seconds with the simple touch of a button. 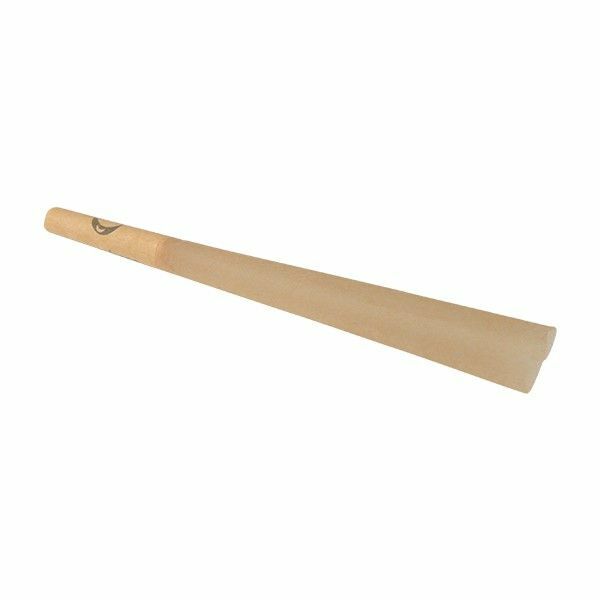 It uses banana bros.' patented SMART technology that automatically senses the type of dry material you are grinding and adjust it's movement/speed to deliver the perfect grind every time. 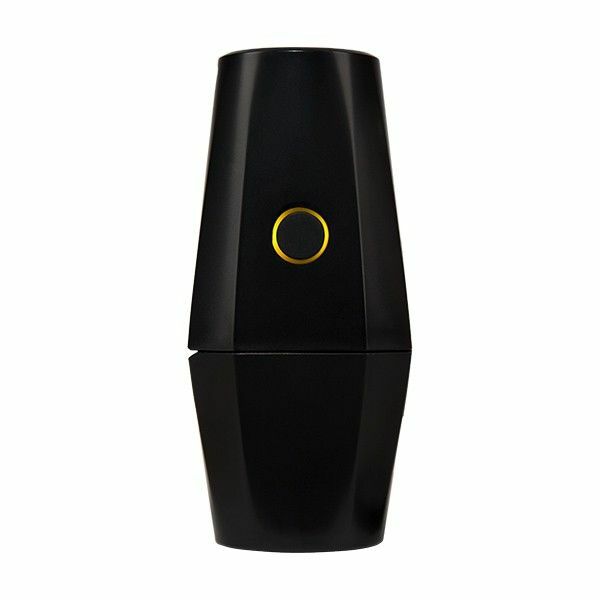 It is equipped with an innovative O-Funnel design that creates a run-free cone that is rolled for a slow and even burn. 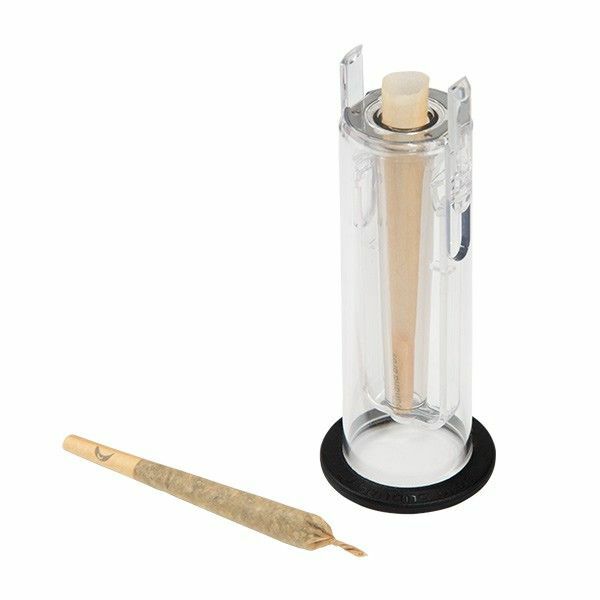 There is also a fresh seal cone tube that is transparent for easy precision filling. 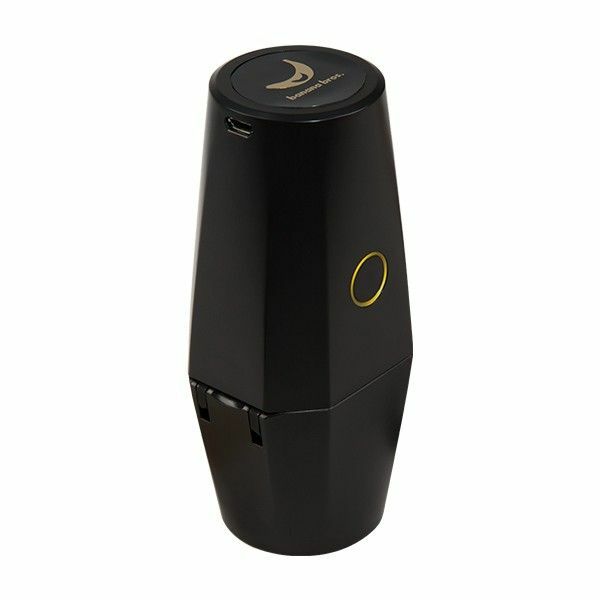 Banana bro's manufactures it with a long-lasting battery that will roll a total of about 20-30 rolls on each full charge. 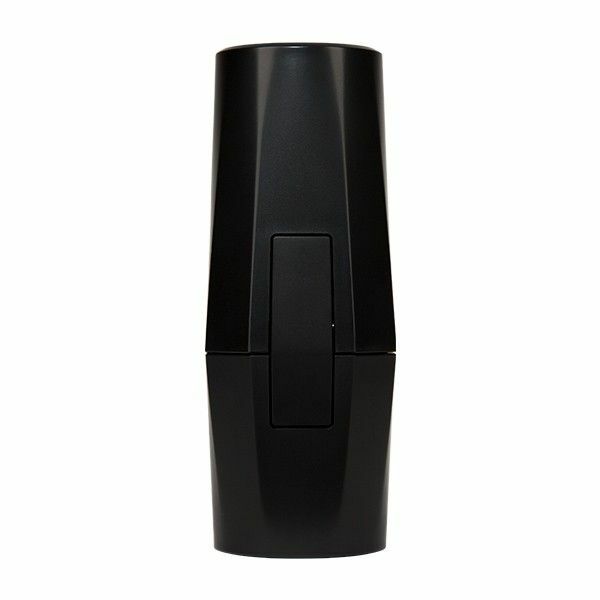 When the time eventually comes there is a USB cable included to get a quick and convenient recharge no matter where you go. 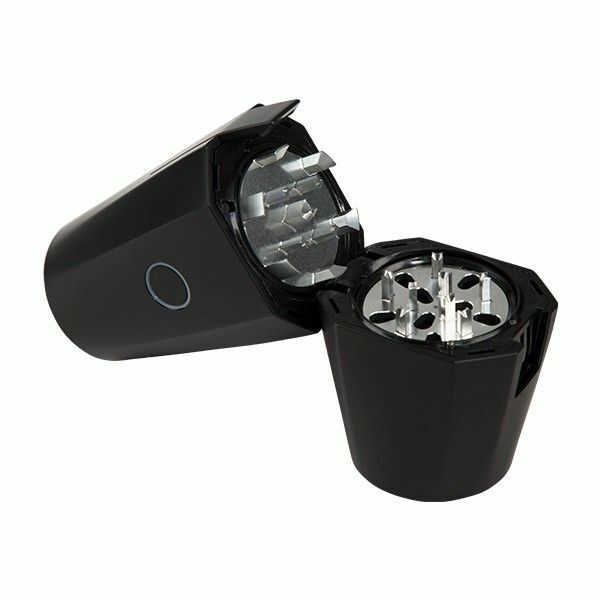 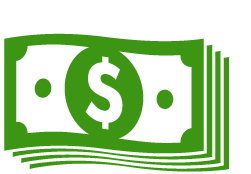 Each OTTO Grinder comes with 20 premium cones that are made from a 100% all-natural raw fiber. 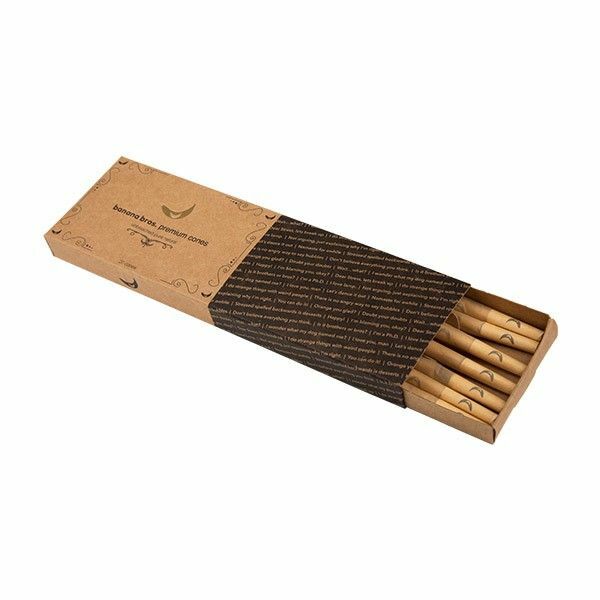 They are free of GMO's, chemicals, animal products and are designed with a wide lip to ensure a thick, packed to the brim roll.